A fun member of the pineapple family, you might have seen these wonderful plants hanging in terrariums, tethered to rocks, or roped from the ceiling. For me, this idea struck just as I was staring at my apartment walls. I couldn’t help but think they need something! Sure, posters have already claimed 2/3rds of the white… but how could I make it homey? The walls cried out for green, I decided to deliver. Living plants that do not need soil or water… it’s time to be creative! 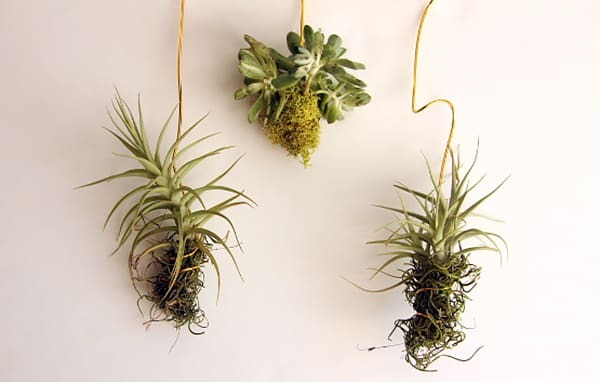 Air plants get all of their nutrients and water through their leaves. Which is very appealing for those who live for minimal worrying for their green babies. Although they don’t need a lot of attention, basic care is needed. Without an artist an easel is nothing. Sticking to those rules, without an air plant a terrarium is nonexistent. Here’s how I air plant it up! 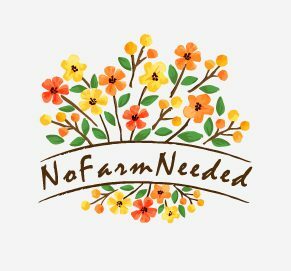 Check out NoFarmNeeded on Etsy! As I sit eating breakfast with a warm tea in my hand, my eyes travel around the apartment. There’s artwork plastered across my white barren walls showcasing work from both Van Gogh and Pablo. While hanging right next to them are my graceful gliders and wooden wonders, housing air plants that glimmer in the light. My plants, my art, have combined as one. 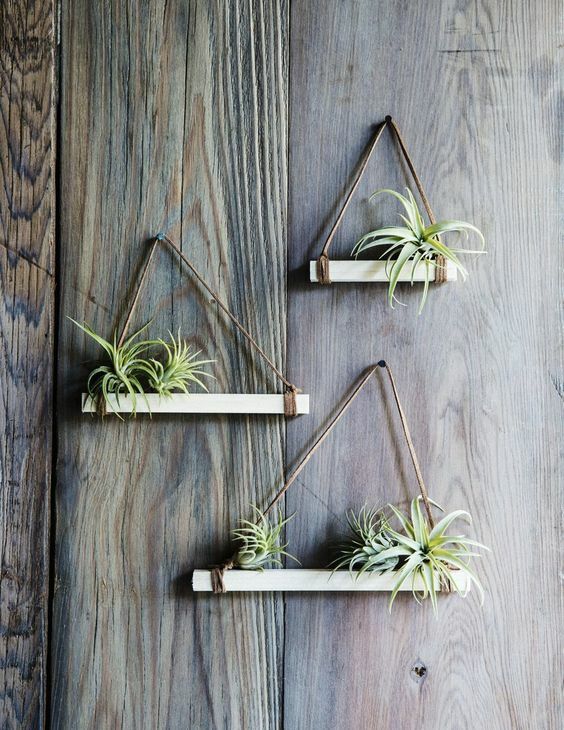 Lovely work, I love air plants! Can’t wait to check out your Etsy account! As much as I dislike fads, this is one that could make a comeback, along with simple houseplants.